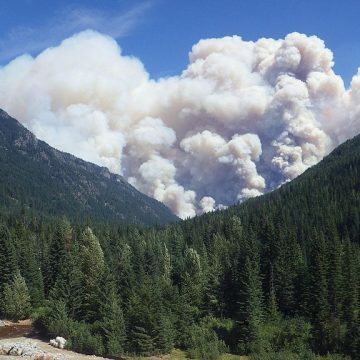 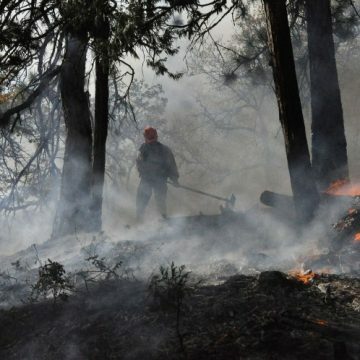 The Northwest Climate Adaptation Science Center, Puget Sound Climate Preparedness Collaborative, Tulalip Tribes and University of Washington Climate Impacts Group are sponsoring an upcoming workshop on Managing Western Washington Wildfire Risk in a Changing Climate. 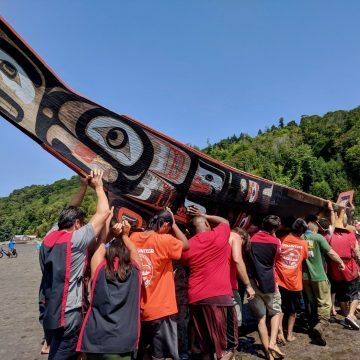 Are you concerned about what climate change might mean for your tribe? 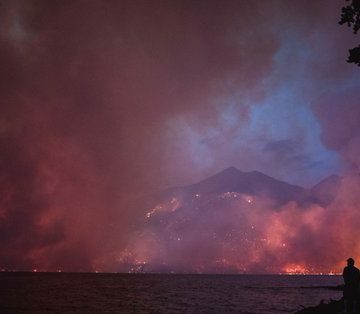 The Northwest Climate Adaptation Science Center (NW CASC), in partnership with the Climate Impacts Group (CIG), is hosting a webinar on Thursday, November 15th at 11:00 AM (PT) to introduce the Climate Impacts Group’s new Tribal Vulnerability Assessment Resources. 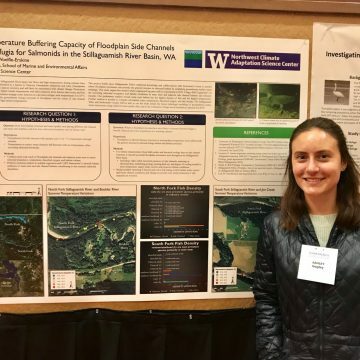 Ashley Bagley, NW CASC Fellow and master’s student in UW’s School of Marine and Environmental Affairs, won first place for her poster submission at the recent Restoring Resilient Communities in Changing Landscapes Conference, hosted by the Society for Ecological Restoration and the Society of Wetland Scientists. 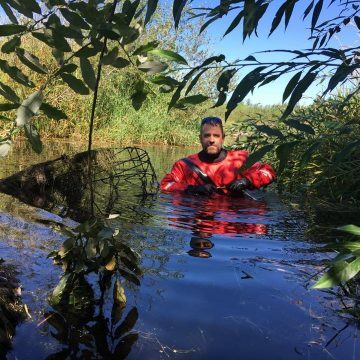 Ben Dittbrenner, former NW CASC Fellow, PhD candidate in UW’s School of Environmental and Forest Sciences, and Executive Director of Beavers Northwest, is a coauthor on a new paper reintegrating the North American beaver in urban landscapes. 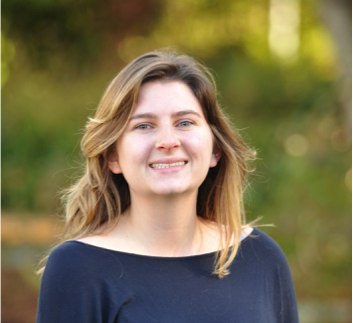 Lillian McGill, one of last year’s NW CASC Research Fellows, was recently awarded for her outstanding presentation at this year’s Society for Freshwater Science Annual Meeting, held in Detroit, Michigan. 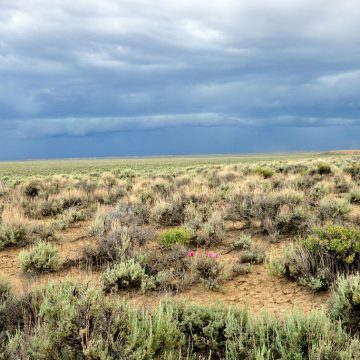 McGill’s presentation on Comparing Spatial Patterns of River Water Isotopes Across Networks, was recognized as the Best Presentation Emphasizing Methodology.